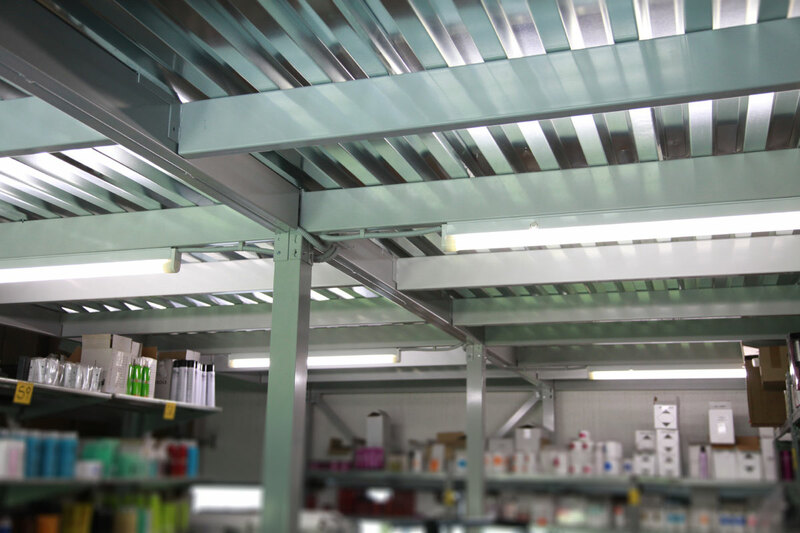 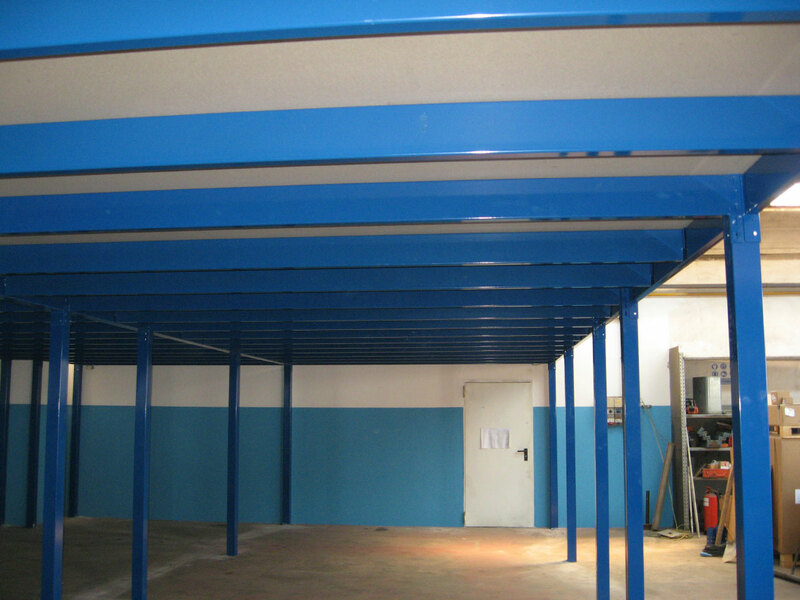 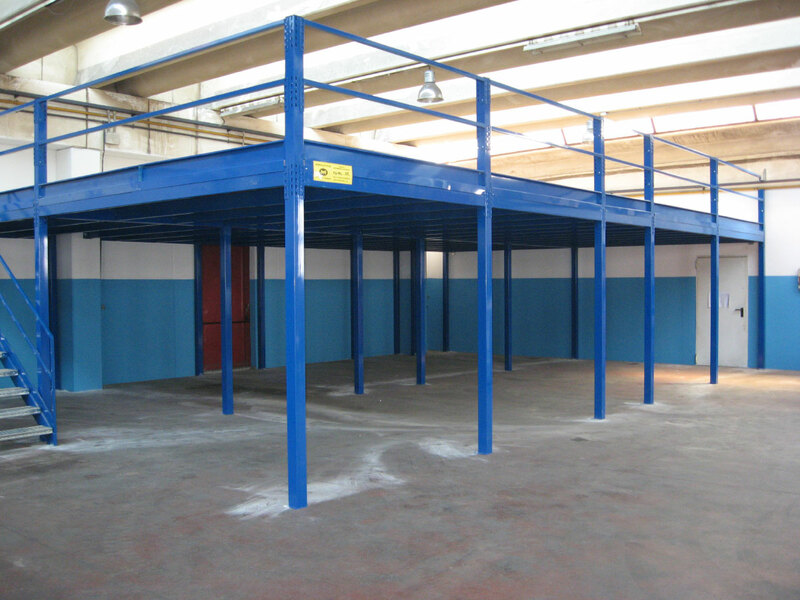 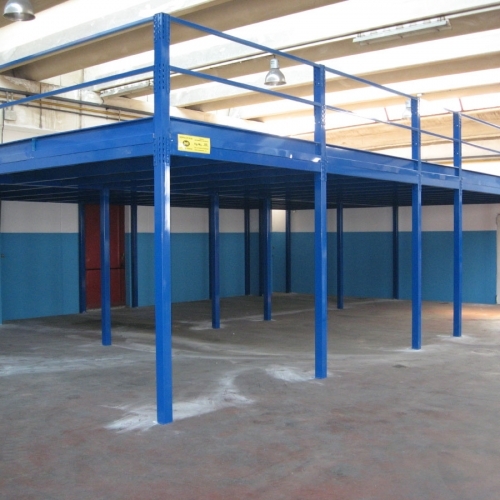 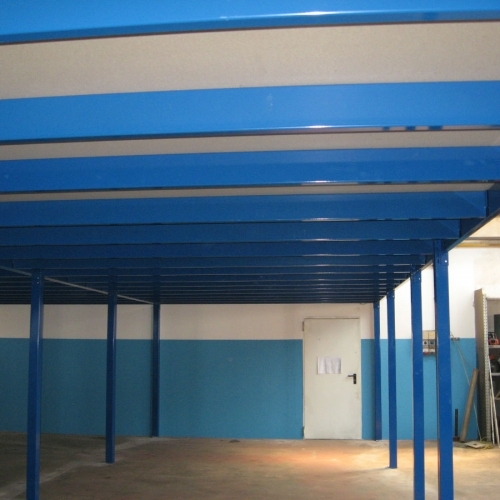 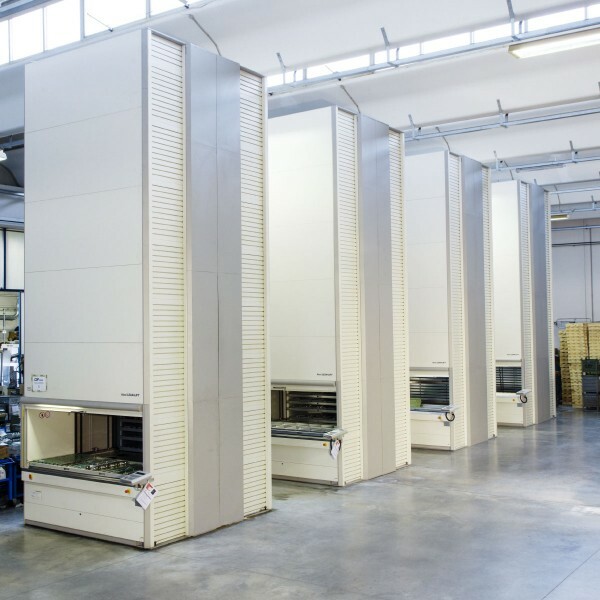 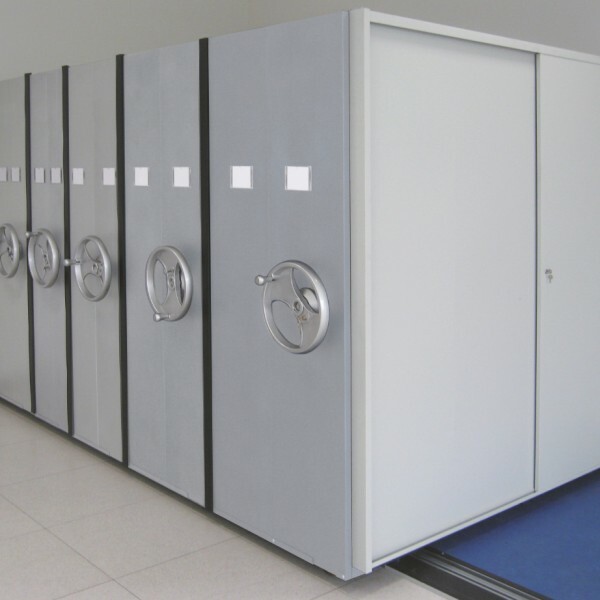 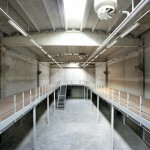 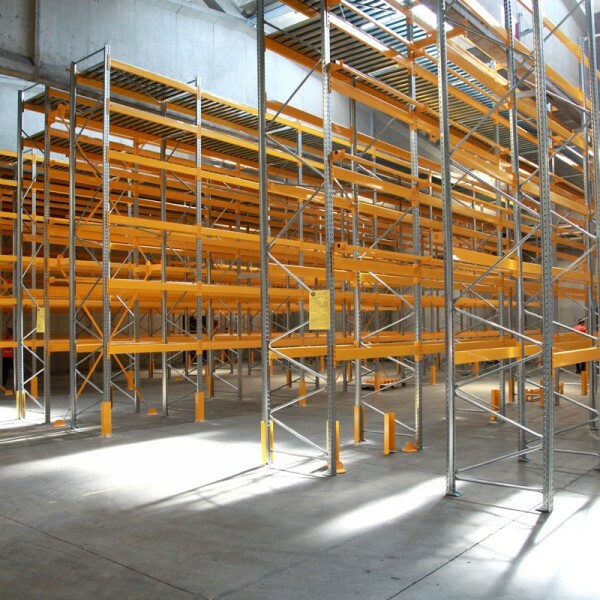 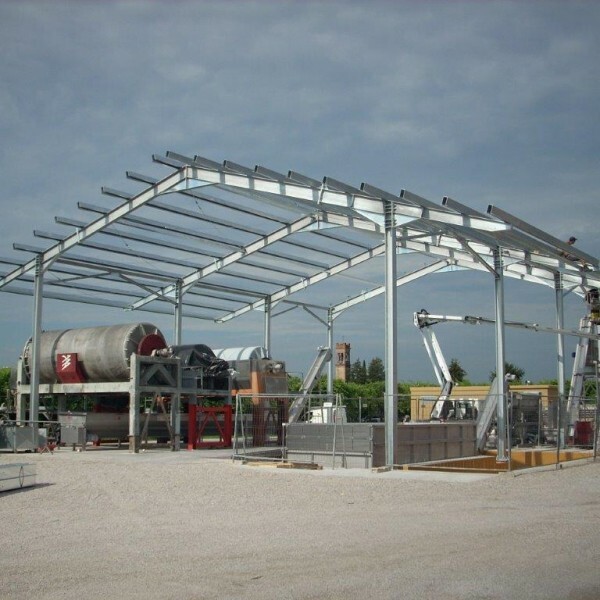 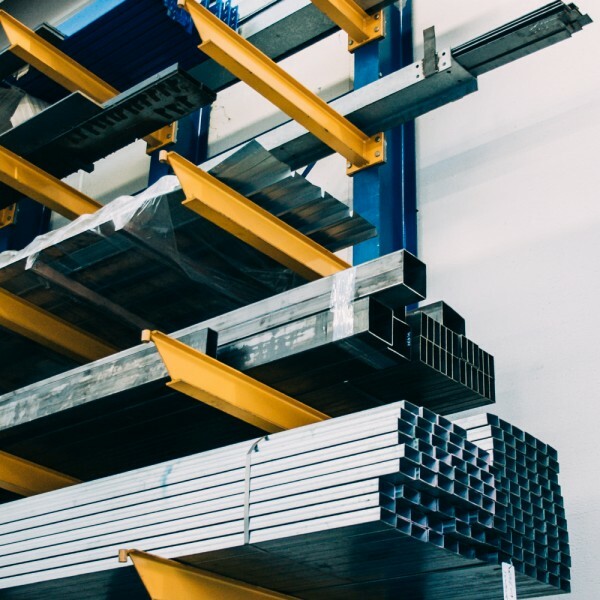 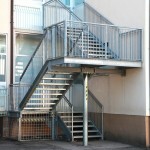 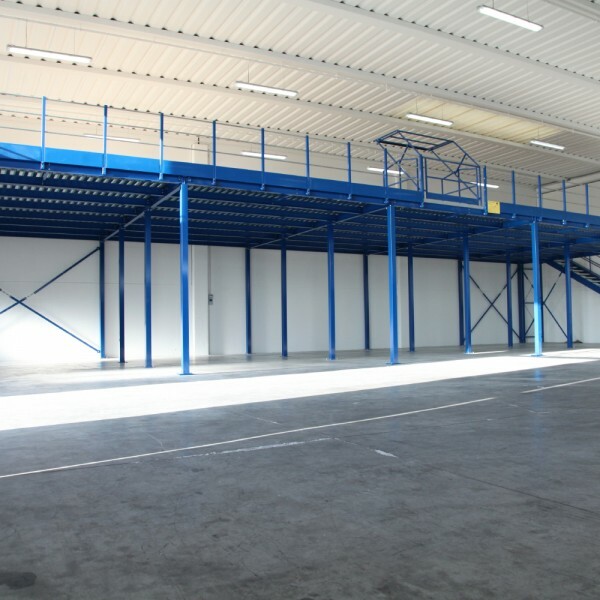 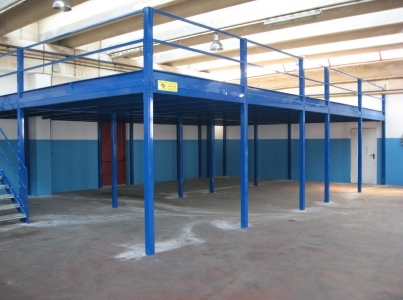 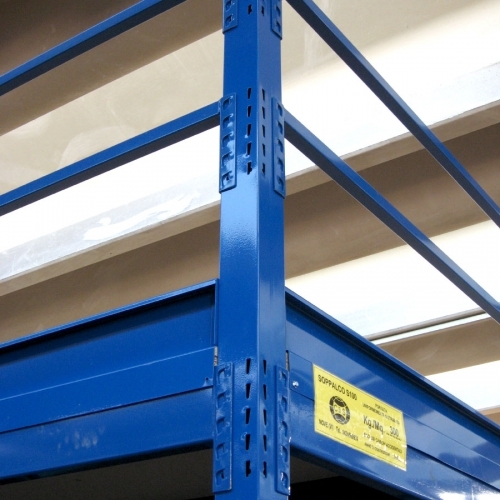 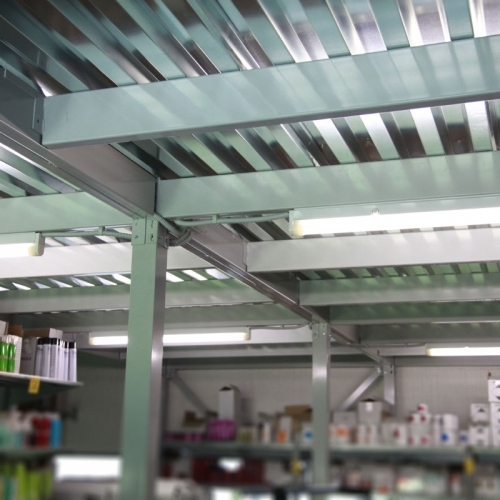 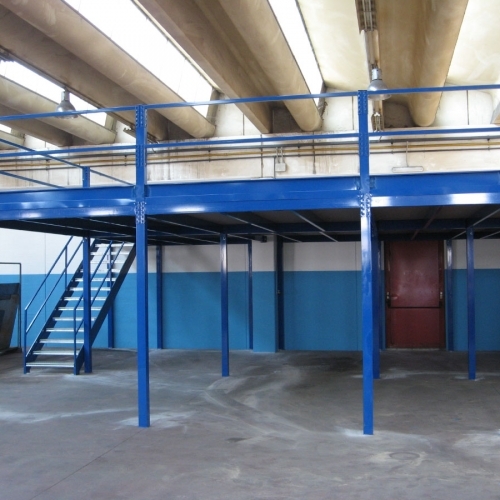 Prefabricated mezzanines connected without screws: the connection without screw is the key to provide speed and strenght together. 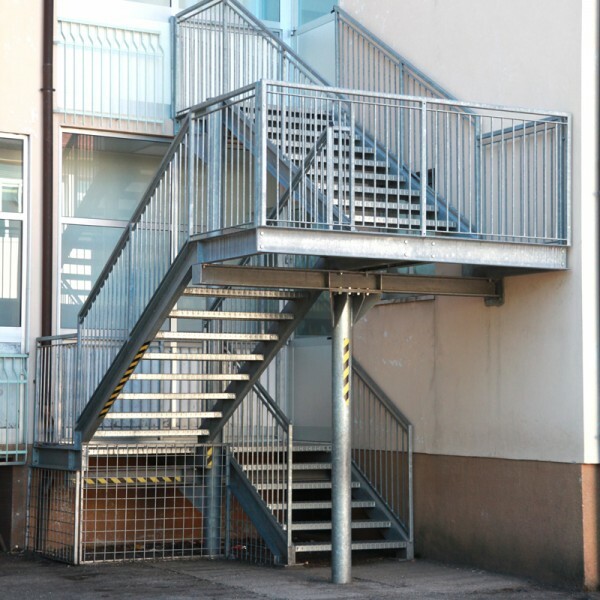 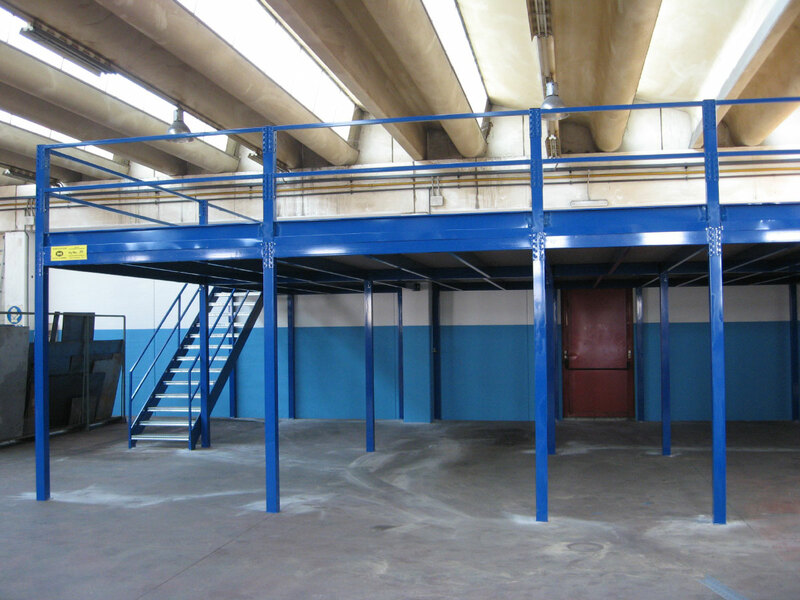 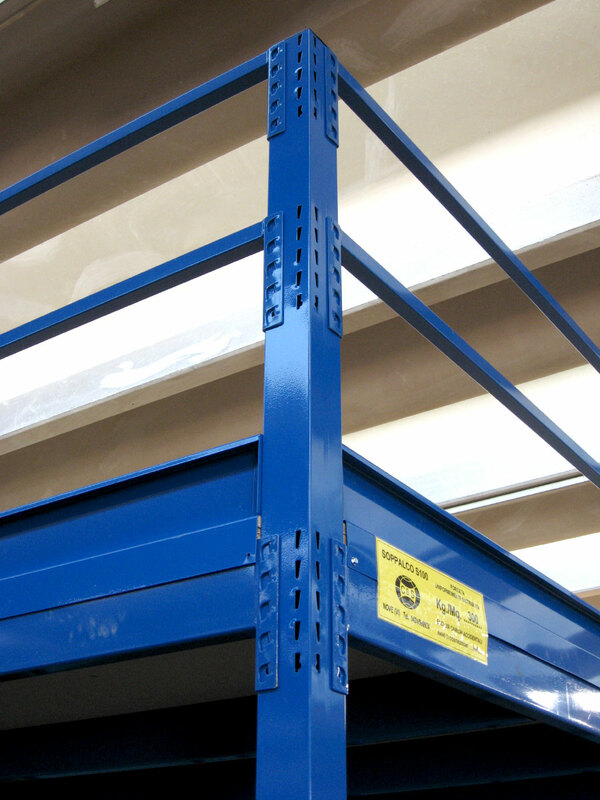 The prefabricated mezzanines without screws S100, ideal for medium capacity, takes advantage from a beams structure with bayonet joint, which suitably coupled with shaped columns make mezzanines rigid, sturdy and easy to install. 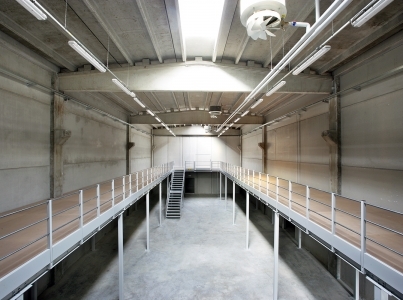 Tell us about your Ideas.